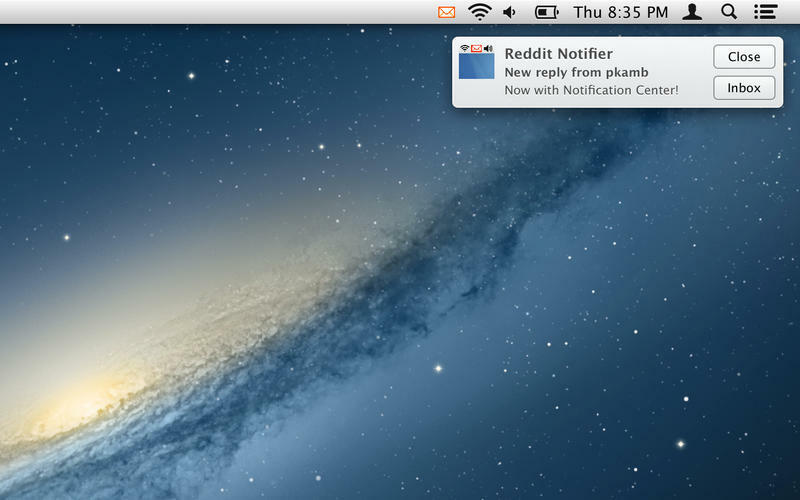 Menubar notifier for Reddit users (was Reddit Notifier). Is there a better alternative to Orangered Notifier for Reddit? 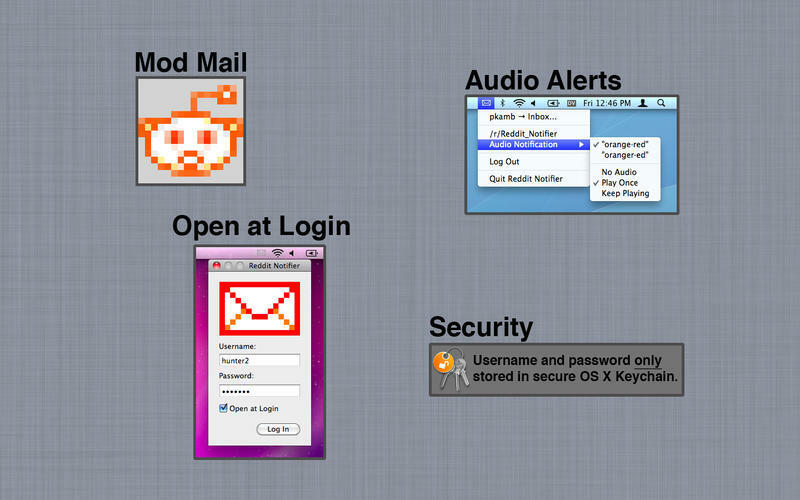 Is Orangered Notifier for Reddit really the best app in Email category? 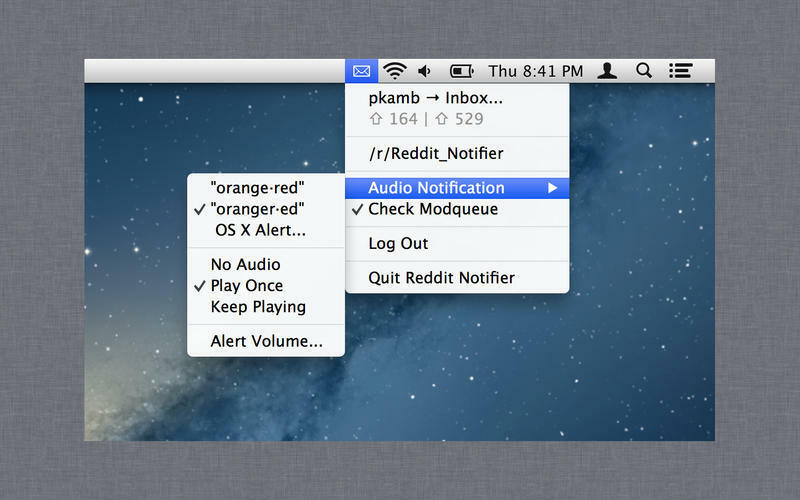 Will Orangered Notifier for Reddit work good on macOS 10.13.4? 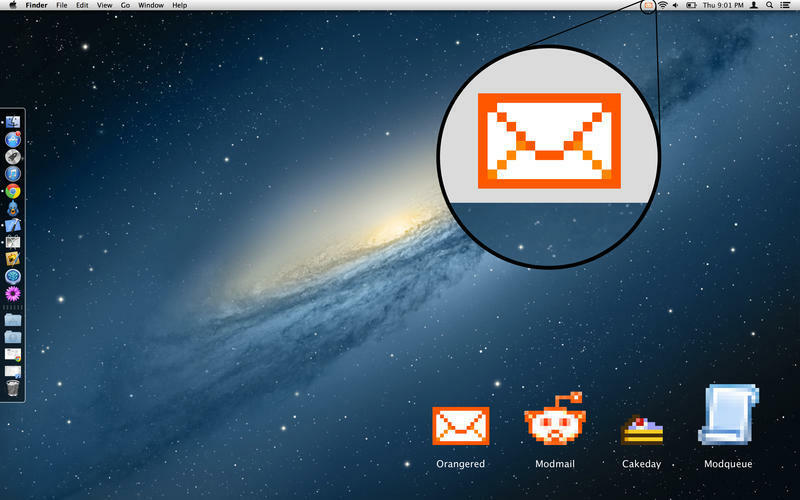 Orangered Notifier for Reddit (was Reddit Notifier) is Orangered mail, delivered straight to your menu bar. It notifies you when someone replies to one of your comments or sends you a private message. The icon sits next to your clock, visible from any app. When you don't have any mail, the envelope is black. When you get mail, the envelope is orangered! Orangered Notifier for Reddit needs a rating. Be the first to rate this app and get the discussion started!